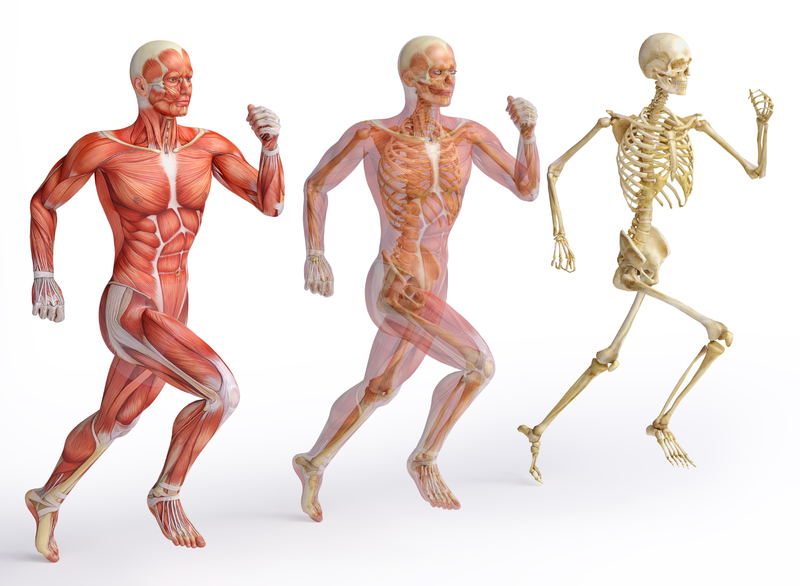 These three case studies provide an insight into the power of muscular therapy. A 55yo doctor from Brookline who had been suffering from 30 years of back pain without significant improvement sought out my services. His chronic pain had not only limited his ability to see his patient but had started to decrease his ability to play ball with his son. 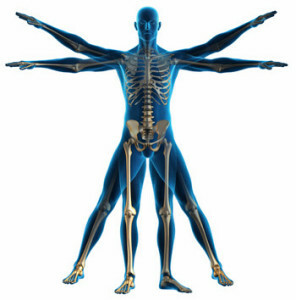 Using osteopathic and chiropractic techniques, I aligned his pelvis and then used myofascial release and connective tissue work to relax and restore his muscles to there proper length. He was then fitted with an eighth of an inch heel lift for his shoe. This treatment occurred over 3 visits 1 week apart after which time he was and remains pain free. I’ve since bumped into this physician on the street who apologized for not calling me again but said he feels terrific. That was over 5 years ago. A 19yo student suffering from right heel and foot pain of several years duration was brought to me by her mother who was given my name by a good friend who was a patient of mine. Her mother was very upset by the fact that her daughter had been suffering with pain for a number of years and had received no relief from both physicians and physical therapists. After analyzing her gait and testing the strength of her various muscles I determined what was causing her problem. I adjusted her foot bones back to the proper alignment and restored her muscles to there proper strength and functioning by using strain-counterstrain to relax her over worked muscles, triggerpoint work to remove the “knots” in her muscles, cross fiber fractioning to break down the scar tissue that had formed and myofascial release to restore the proper resting length to her muscles and fascia. She left my office pain free for the first time in years. Since that time I have treated not only her for various other problems and injuries but also her two other siblings. Her foot has remained pain free. A 22yo computer programmer was suffering with constant burning pain in his upper back, neck and shoulders as well as frequent pain in his forearms and hands that was making his dialy life difficult and his work unbearable. After spending 6 weeks in physical therapy he was only slightly better. Two weeks after that, he was right back where he started and very upset and disillusioned about his chances for both keeping his job and being pain free. On the advice of his girlfriend he sought out my services. Instead of having him try and exercise his problem away as physical therapy did, I proceeded to restore his body back to its natural balance. Using muscle energy I lengthened his short muscles while strain-counter-strain was used to relax his over-stimulated system. Spinal manipulation gently restored his vertebrae to their proper position while myofascial release and trigger-point work un-knotted his tight muscles. We then discussed proper posture and computer ergonomics so that he would not continue to injure himself. After the hour was over, he told me I did more for him in that time than 6 weeks of physical therapy. He is currently pain free and sees me once a month to help him remain that way. He is still working as a computer programmer keyboarding over 30 hours per week. Barry seriously helped me rehab my shoulder/neck injuries! A+++ review!! My personal trainer recommended Muscular Solutions to help me overcome a nagging shoulder (rotator cuff) injury that would not go away and to help relieve my back pain which is associated with arthritis. Seeing Barry has made a huge difference. My shoulder is better and I have been able to move forward with my workout regimen and my back feels so much better after treatment. His PT skills, along with his massage background, give Barry the insight to develop unique solutions to the aches and pains we accumulate through life. I highly recommend him. I first went to visit Barry 12 years ago. I had chronic back and hip pain due to a Rugby injury in college. For a number of years I grew more and more imbalanced as I traversed the map to various doctors and specialists, to no avail and worsening pain. It had gotten to the point where I had already been sent BACK to the same PT office I had started at a couple years prior when I found Barry. The cycle was complete! I had been told by my Primary Care Physician that my life was going to be a rough road and I wouldn't be able to be much of a walker or runner. I had begun to lose hope, and walking was a painful and arduous task. It had finally been determined that all of the imbalances were causing a calcification in my L5 vertebra in my spine; which is more commonly known as a predecessor to a fracture. Time was ticking as my lower vertabra was to be added to list of injuries and further pain to attempt managing.. Within six months of my work with Barry, I was much more in balance, and becoming active again. My back and hips were no longer in pain. I could walk and even run again. He not only restored my body back to balance, but he restored the hope I was rapidly losing. I urge anyone reading this with chronic pain, to talk with Barry. Today I see him for "tune-ups" here and there and lead a very active life. Barry's work has sent me on a far superior path than I ever expected.